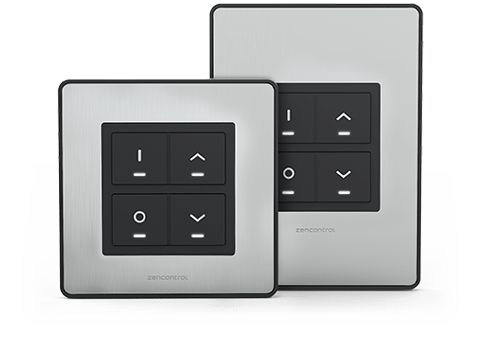 Designed to simplify lighting, zencontrol's DALI-2 switches and sensors give you automatic control of DALI lighting out of the box, without the need for programming, a control system or additional controllers. Meet your customers requirements easily with the lowest cost. Easy to rewire, add or remove as the customers requirements change. Achieve instant dimming and occupancy control without commissioning. Control tunable white lighting easily with smart colour control Sceneset plates. 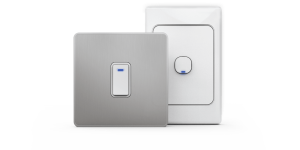 Wire in multiple switches (and even sensors) to the same installation and they will work seamlessly together. A Sceneset switch allows quick recall of 3 common light levels as well as complete dimming control*. Use a sensor to add presence control to a room*. Use a sceneset switch to control DALI device type 8 tuneable white fittings. , with full warmer/cooler and brightness dimming control*. 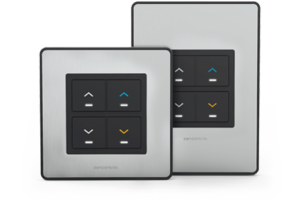 Depending on your application, the zencontrol range of switches are available as push buttons or rotary control*. Add multiple products together to achieve your desired application. All zencontrol switch and sensors work with DALI compliant drivers available from most manufactures. 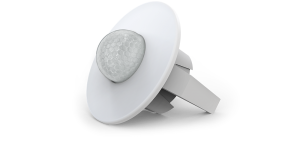 DALI drivers can provide highest levels of lighting quality, with flicker free drivers, precise control and soft start features. When ordering your lights, request a DALI driver. 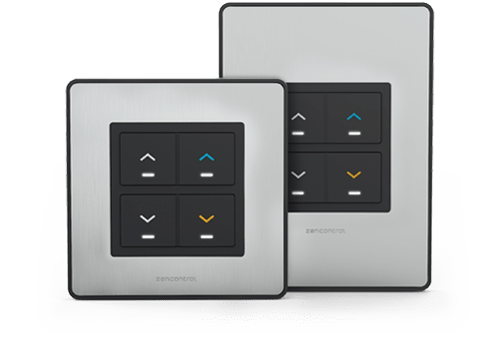 Use a zencontrol relay to add fixed loads such as fans or pendant lighting. Need extra functionality, higher levels of control or require emergency lighting test and monitoring?